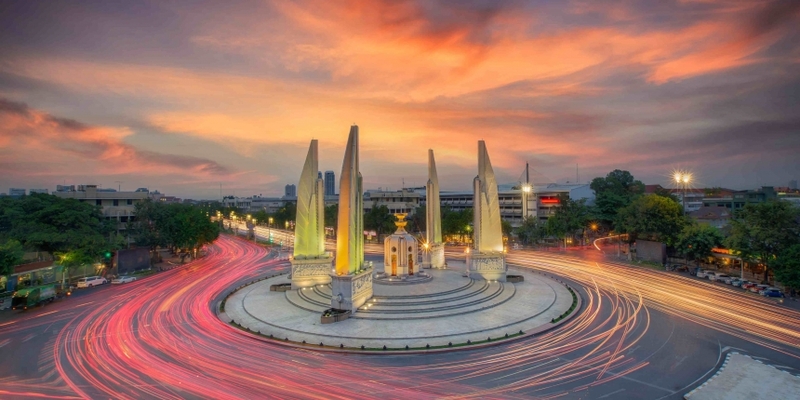 All transactions are denominated and held in local currency, with Coins.ph using the blockchain as the rails to facilitate the exchange of funds. Coins.ph CEO Ron Hose indicated that he sees Teller as the next step in the company’s mission to move money services “off the financial grid” in the Philippines. The launch is the latest for the platform, which also offers merchant payment processing and the ability for customers to withdraw bitcoin funds into cash at select bank ATMs. Hose further acknowledged that the app bears a similarity to the much-anticipated remittance app Abra. Though it was launched just four months ago, former Netscape director Bill Barhydt’s project has already proven to have an outsized influence in the evolution of thought regarding how bitcoin can be used to impact the $435bn remittance industry. Abra’s app, which eschews connections to the traditional banking system by turning app users into mobile money exchange kiosks, has been lauded by VCs for its disruptive potential, and at least in the short term, its ability to sidestep onerous remittance regulations. However, Hose sees Teller as a different take on the Abra model, given that Coins.ph provides additional services to local users. “We are offering a full spectrum of services to the customers, not just remittances,” Hose said. Hose sees services like the Teller app becoming increasingly important given that it continues to be costly for traditional banks to service the developing world. The argument has gained increasing merit in the industry given that, while many banks and financial institutions seem more eager to leverage decentralized ledgers, bitcoin the currency perhaps remains a compelling use case for reaching customers outside this established system. 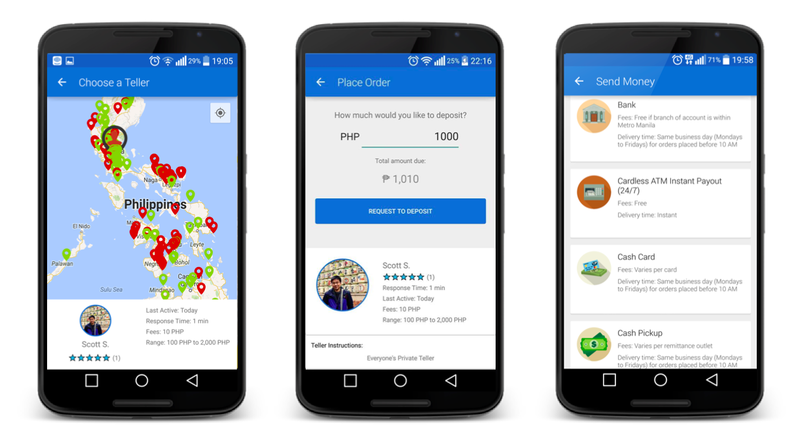 To safeguard customers, Coins.ph suggests it will screen app users before allowing them to engage in activities via the app, though it did not provide additional details as to any specifc criteria they would need to meet. As with Abra, Teller will employ an Uber-like rating system it believes will reduce the risk of customer dissatisfaction in using the app.